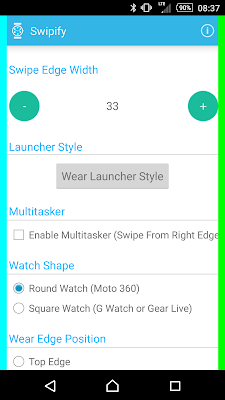 Android Wear Launcher Swipify wear launcher [Wear] Swipify for your smart watch! 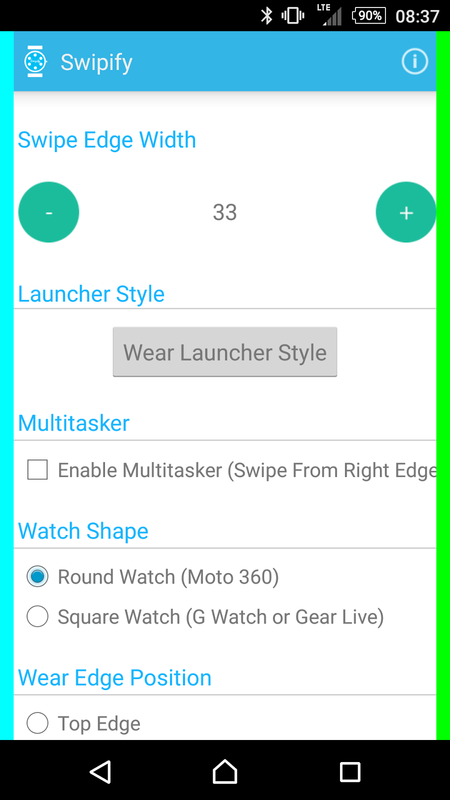 [Wear] Swipify for your smart watch! 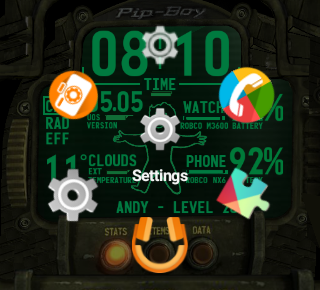 Sometime it's a pain to access your wear device and browse the apps you have installed on and it can be slightly annoying. Now that we're seeing a lot more development being implemented for wear, we will be able to find a lot more useful tools or services out there. One of those tools is Swipify, they aim to bring an easy interface to access all the different apps you have loaded on your wear directly from your smartwatch without too much fumbling around. You can switch between the different running app on your wear device, similar to multitasking, but I don't know how that efficient that would get, maybe shave a few seconds off? 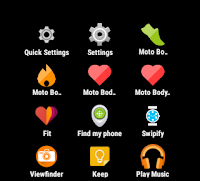 Some of the other options might be of better use to you like the phone finder option. Trigger your phone to ring, run around and voilà, you've found your phone that was hiding in between the cushions of the sofa. 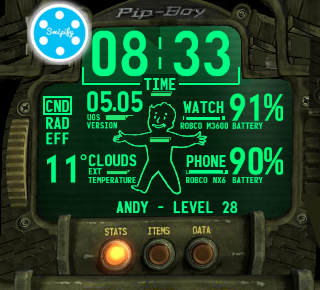 There's a lot more options and to even scratch the surface, I'd suggest you download and install it and play around. Maybe you'll figure other functions that I may not be aware of!